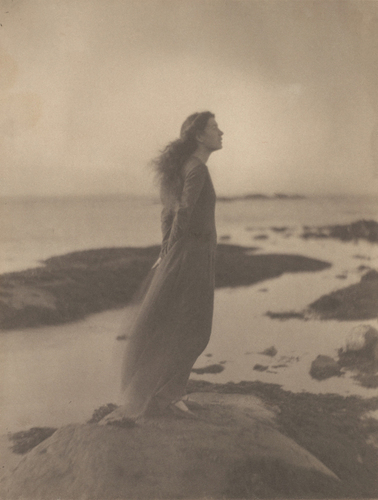 In this week's DigBoston, I review three shows at the Davis Museum in Wellesley, a survey of photographer Clarence H. White, a show titled "Artists Take Action!" in which action of some kind is taken, and an exhibition of broken art which turned out to be pretty great. Pick up a copy on finer Boston street corners everywhere. Failing that, I'm on Page 19 of the PDF version. The originals at Delicious Line are here for fragments, here for action, and here for White.